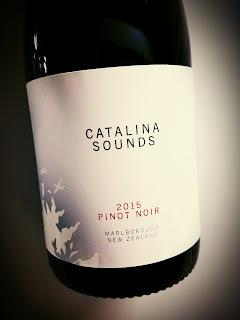 Wines often are named after someone, or something, and here's another one, The Catalina Sounds Pinot Noir is the namesake of the WWII warbird PBY-5A Catalina amphibious flying boat. There's reportedly only one left in the Southern Hemisphere, and there's a group dedicated to its preservation. This wine draws attention to it as well. Sourced from Marlborough's southern valleys, the 2015 Pinot is winemaker Peter Jackson's attempt to make wines that show the best of the sites from which they come. The wine is a 50-50 blend from the winery's estate vineyard, Sound of White, in the Waihopai Valley and Clayridge vineyard in the Omaka Valley. Both vineyards are clay-based hillsides. Partial steel and french oak vinification was met with full malolactic fermentation to keep things nice and smooth. The aging happened over ten months in french oak. The alcohol is quite reasonable at 13% abv. Catalina Sounds Pinot Noir is classic New Zealand Pinot, dark and delicious with a seaplane full of coffee and tea notes. The nose is as earthy and solid as you could want, which is an unusual attraction for someone like me. I generally like my Pinot more on the elegant side, but this isn’t really brawny - it’s brainy. 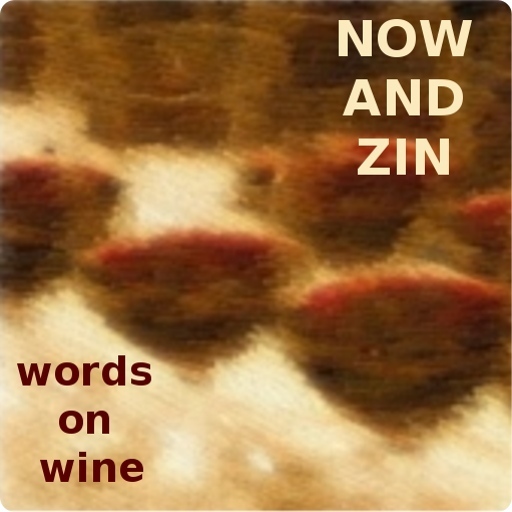 The palate is youthful without being obnoxious, dark, not devilish. A finish that lingers well is much appreciated. Pair with mushroom-based dishes or lamb for a like-like match.